Patients often come into our office because they are missing teeth and they want to learn what options they have. We welcome you to come into our Bayside office if you are missing teeth as well. There are several reasons why your teeth may be gone and that can be from trauma to the mouth, a serious accident, tooth decay, or even gum disease. Fortunately, when you have lost your teeth, there is a solution for it and that is a dental bridge Tooth loss can cause you a lot of embarrassment, especially when you enter a new social situation. You may be afraid to talk and you may be afraid to smile or laugh. This can diminish the quality of your life and is not the way you should have to live. If you do live like this, it is time for you to call Eten Dental now and visit our Bayside office. A dental bridge can help bridge any gap that you have between your teeth due to missing teeth. The name fits the dental appliance well and you will find that the bridge helps to retain the shape of your face and prevent your teeth from shifting around or your jaw bone from shrinking. When treatment for missing teeth is done in a timely manner, you will not experience any bone loss and you will avoid some of the major complications that arise with tooth loss. At Eten Dental, Dr. Hwang is specially trained to handle dental bridges and we have the best technology on hand to replace and fill any gap you have due to missing teeth. Our team is trained and works hard to keep your comfortable and provide you with the best dental options available. Patients who come into our office are often wondering whether they can have a bridge or if they need to settle for dentures or dental implants. The truth is, we won’t know until Dr. Hwang takes a look at your teeth. This is because some treatment options are better for certain patients and we will make sure it is clear, as to which option is recommended. Dr. Hwang is ready to hear from you and wants to work closely with you to make sure your dental needs are met. He is prompt at providing care and will explain all aspects of your treatment to ensure you understand it and do not have any questions about it. Can You Receive a Dental Bridge in Your Mouth? A dental bridge works just as the name states and it will bridge a gap that you have between two of your natural teeth. There are some requirements that will make a patient a better candidate than another. Let’s look. 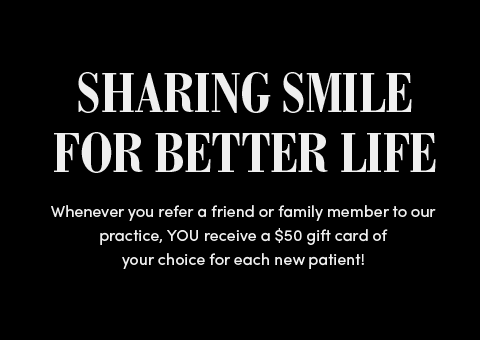 First, patients who want to receive a dental bridge will need to make sure that their gums and teeth are healthy. 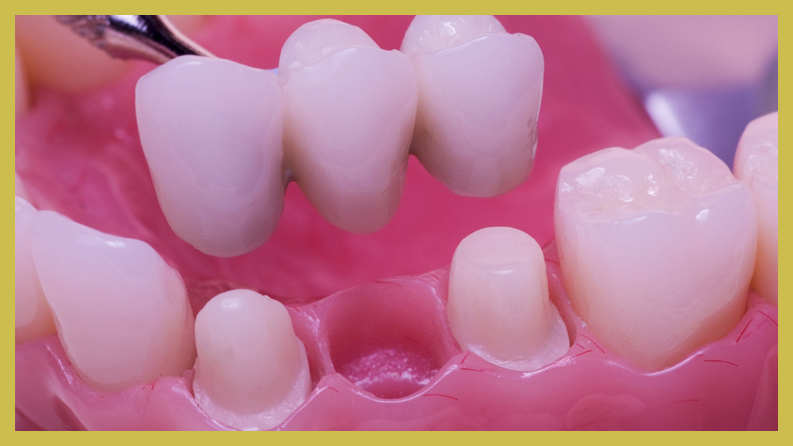 If they are not, the bridge will not be able to work and the teeth may experience too much pressure and eventually break or wear down quickly. Next, a patient needs to have two healthy teeth on each side of where the bridge will go. Since the bridge will close a gap in your mouth, there needs to be teeth on each side to anchor it in place. Without the teeth, there will be no support system for the bridge to hold onto and it will not be able to properly work. Lastly, you need to make sure that you are prepared to take care of your dental bridge. 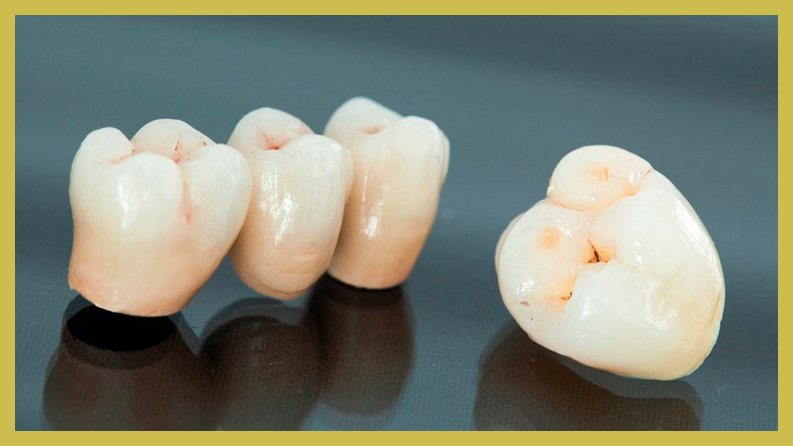 Some patients assume that they do not need to care for the bridge, especially since it is not their real teeth. While the bridge is made from crowns, you do NEED to care for it. In fact, you will need to brush and floss the bridge, as you do your normal teeth and you should make sure to floss UNDER the bridge. If you do not, you can develop gum disease and your bridge may quickly change shape or not fit properly in your mouth. Dr. Hwang specializes in dental bridges and is able to provide you with the information you need about them. Many patients like the idea of a bridge because it helps complete their smile and they no longer need to feel self-conscious when they are out in public. If you would like to receive a dental bridge consultations, call our Bayside office today. When you first receive a new dental bridge, it will likely be a temporary bridge until you are happy with the way it fits and feels. This will also allow Dr. Hwang to make any needed adjustments too. For some time, you may think that the dental bridge feels odd or out of place. This is because it will take some time to get used to and you will not instantly adapt to it. You should take your time when it comes to talking and eating for the first few weeks until you feel comfortable with it. Once you are comfortable with your dental bridge, you should come into our office to have an impression made. This will allow us to create a permanent bridge based on the comfort of the bridge you are currently wearing. Once the new bridge has arrived in our office, we will install it for you and make sure that it feels similar to the temporary one. 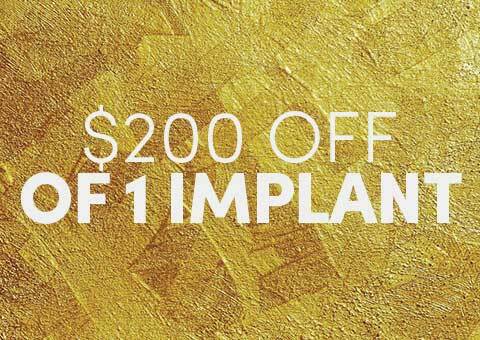 If you are interested in a dental bridge to replace your missing teeth, now is the time to come into our Bayside dental office. We specialize in all types of bridges and will help you choose the best one for your needs. Dr. Hwang is committed to superior care here at Eten Dental and will work closely with you to ensure that you receive the proper care. 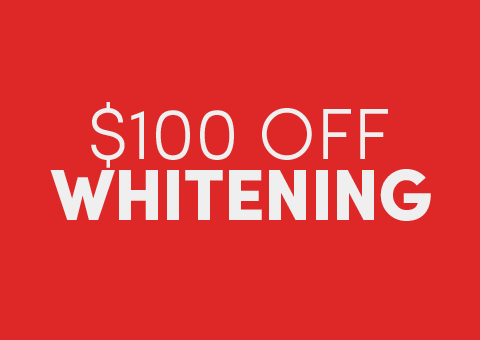 Call our Bayside dental office now.